Mr. Hayenga practices Oil and Gas law. 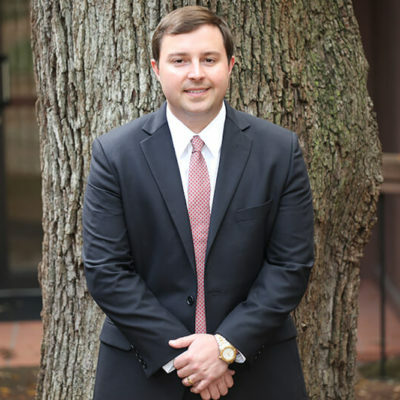 The majority of Mr. Hayenga’s practice consists of representing large to small oil companies, working interests, and mineral interest owners before the Railroad Commission of Texas and other government agencies, as well as select litigation cases. Mr. Hayenga also counsels and represents clients in business matters. McElroy, Sullivan, Miller & Weber, L.L.P. Law Clerk (2011 & 2012); Texas General Land Office Legal Intern (2011); State Attorney’s Office, Legal Extern, Eighth Judicial Circuit (2012); Fortune 500 Company Professional Management Experience (Prior to Law School); Above the Law “Law Student of the Day” (2012); State Bar of Texas Oil, Gas & Energy Resources Law Section; Austin Bar Association: Oil, Gas, & Mineral Law Section, Austin Young Lawyers Association; Member Texas Bar. Permitting injection wells for small and large enhanced recovery projects. Assisting oil companies and mineral interest owner’s negotiate mineral leases/development agreements. Participating in field rule hearings for many of the major fields in Texas. Establishing field rules for new fields. Litigation counsel for issues involving state regulation at the courthouse. Representing mineral interest owners protest unit dissolution. Representing solid waste disposal companies. Assisting in acquisition due diligence for packages in Texas. Representing operators in overproduction of allowable in maximum efficient rate (MER) hearings. University of Florida School of Law (J.D., 2013).